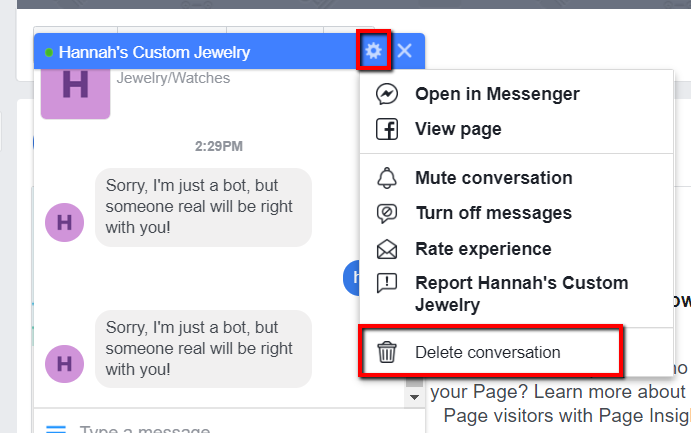 When you delete a conversation with yourself from your Dialogue, Facebook bans you from testing that Dialogue on MobileMonkey. In general, it is never good practice to delete your conversations (especially with yourself), because it causes unnecessary errors (just like this one!). Delete the conversation again, using the gear Icon at the top of the chat popup. 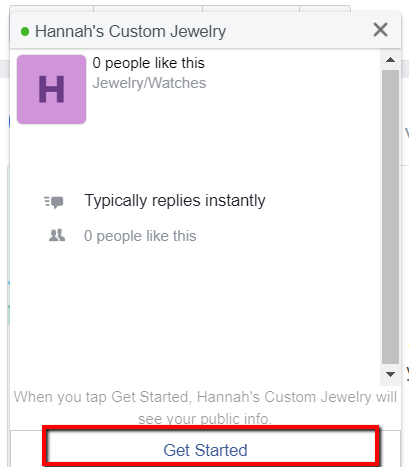 Click "Send Message" again, and click "Get Started". Type something to your bot, and you should be all set! Watch this video to see these steps in action!